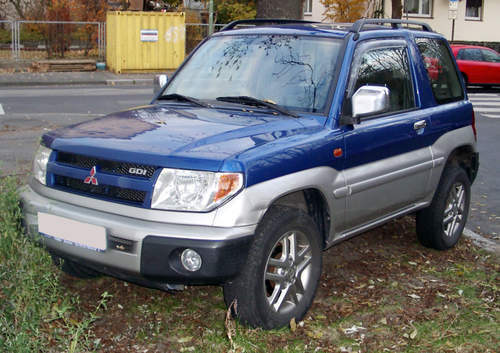 Tradebit merchants are proud to offer auto service repair manuals for your Mitsubishi Shogun Pinin - download your manual now! Mitsubishi has been in the auto industry for over 50 years, building such cars as the 2008 Mitsubishi Grandis and the 2005 Eclipse OZ-Rally. Learn how to keep your Shogun Pinin in prime condition with a decent repair manual. For anyone who is looking for auto manuals from Mitsubishi, we should be able to help.